It was pretty much team defense. 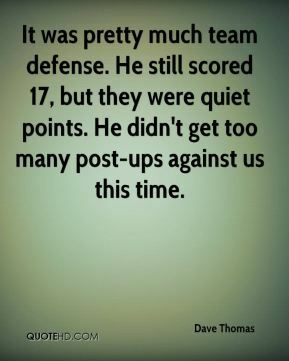 He still scored 17, but they were quiet points. He didn't get too many post-ups against us this time. I miss that. 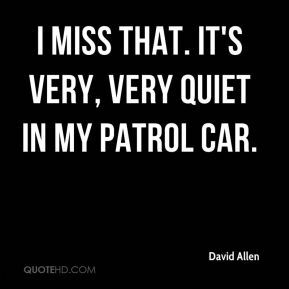 It's very, very quiet in my patrol car.